We are currently looking for growth hackers and telegram community managers. 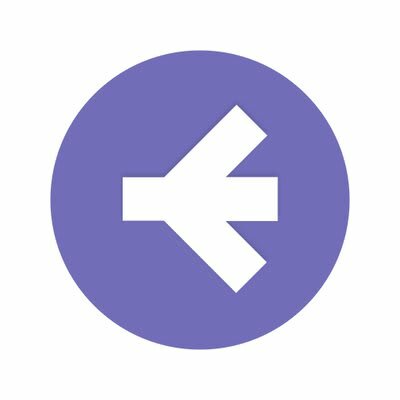 ENKIDU is a global collaboration platform where individuals can find like-minded collaborators and team up to build and launch a monetizable product or service. This happens via a trustless payment gateway. Each payment gateway has a payment splitting function that replicates a cap table. A payment gateway that obeys the rules of its associated cap table, thereby allowing users to collaborate with each other trustlessly. All incoming payments on this gateway are split amongst team members, treasury, investors and bots (if any). There is no dividend system. A proprietary resolution voting system that has a private record of resolutions (action items) passed by the collaborative entity - allowing people to vote on decisions like dilution, treasury threshold, etc. A time-locked smart contract based vesting system to prevent premature rewards for collaborators.